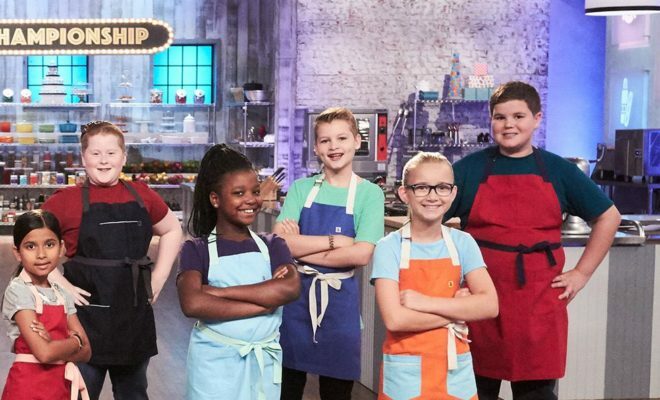 Season 6 of the “Kids Baking Championship” on the Food Network is in full gear and well-represented with a few talented young Texas bakers such as Madison Totaro, a Canyon Ridge Middle School sixth-grader. 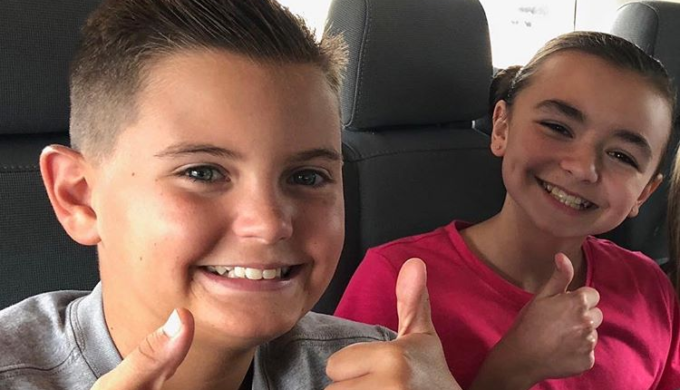 Totaro is one of three contestants competing from Texas for the grand prize of $25,000, a feature in Food Network Magazine, and the title of Kids Baking Champion, as shared by the Hill Country News. A dozen school-age kids are competing for the bragging rights of being crowned the baking champion, each bringing their own unique recipes to wow the judges’ taste buds and hopefully score the winning combinations at the end of the show. The season started in early January and runs through March. 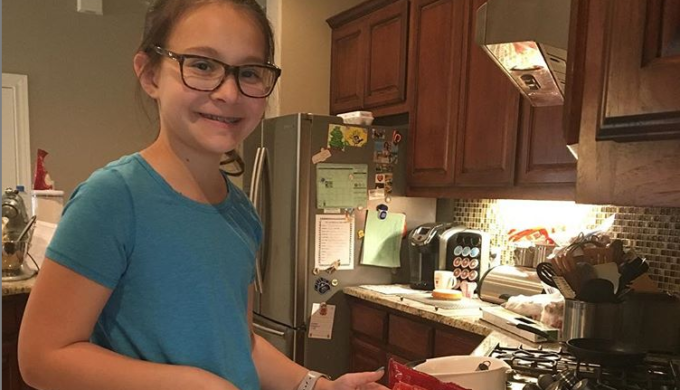 Madison, who lives with her parents and younger sister in the Steiner Ranch area, shared with hillcountrynews.com that she regularly watched the “Kids Baking Championship” program with her grandmother. The two also shared a love for baking. Their culinary experiments began with cupcakes and rice crispy treats, before moving on the pies and tarts. Her affinity for baking began at the tender age of four, and for some time now it’s been her dream to be on the show when she got older. You could say Madison foretold her future as her opportunity to audition came knocking on her door. 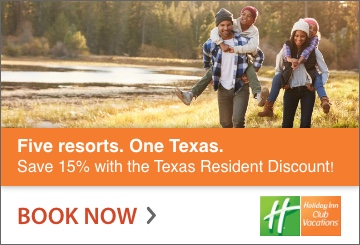 “I always worked toward it,” she told the Hill Country News. “And then there was this audition… We had to send in pictures, videos of me baking and stuff like that,” as shared by the Hill Country News. For her audition, she baked delectables such as tarts, cakes, eclairs, and macrons. They must have done the trick, because the Food Network came calling one night to let her parents know she was selected to be a contestant on the show.